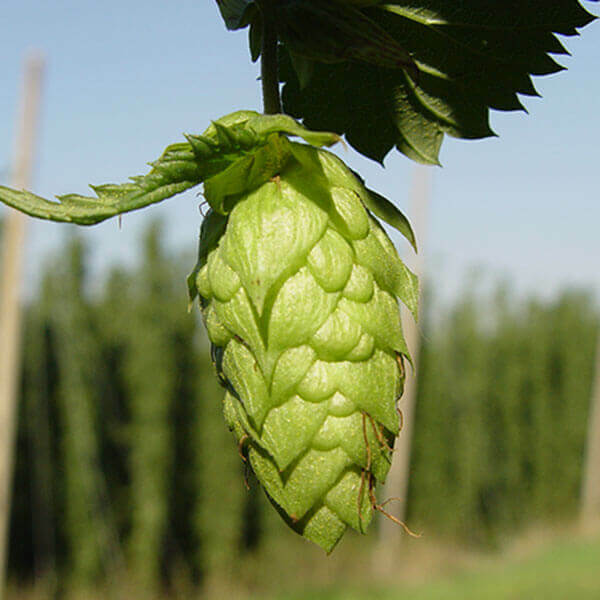 Fuggle Hops was a cornerstone for English brewing during the late 1800's and early 1900's. 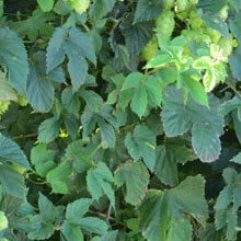 In the Kent region in 1861, Richard Fuggle selected this variety as a seedling or seed and later introduced it into the market in 1875 under his own name. It is well known for its aroma.